Do YOU feel responsible for your teen’s hair, clothes, bedroom and grades? If you answered “yes” to this question, you need Grounded for Life?! 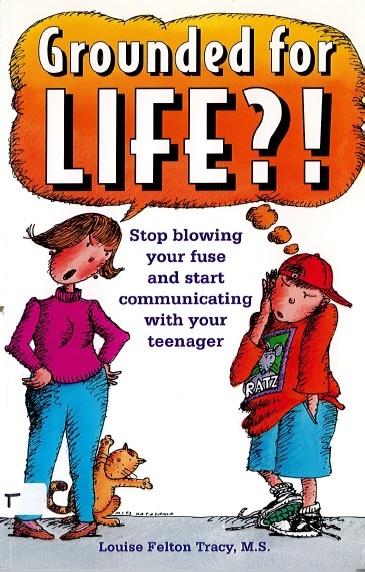 Author Louise Felton Tracy, M.S., looks at the way we have been parenting our children and suggests a better way. 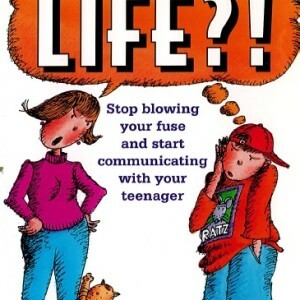 Learn what is really important for teenagers’ growth. Gain the tools to influence your child on the issues that matter the most.